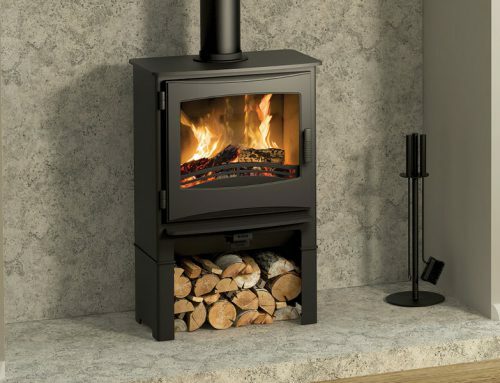 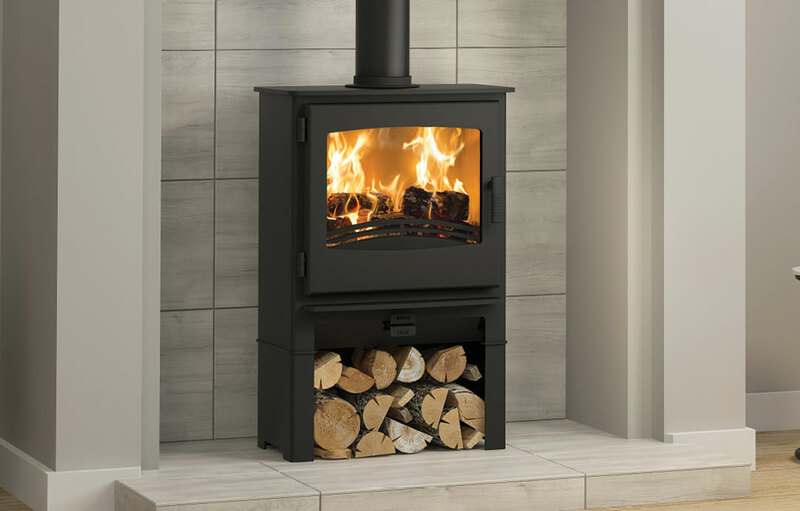 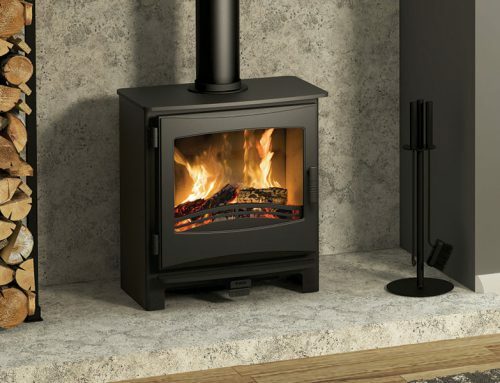 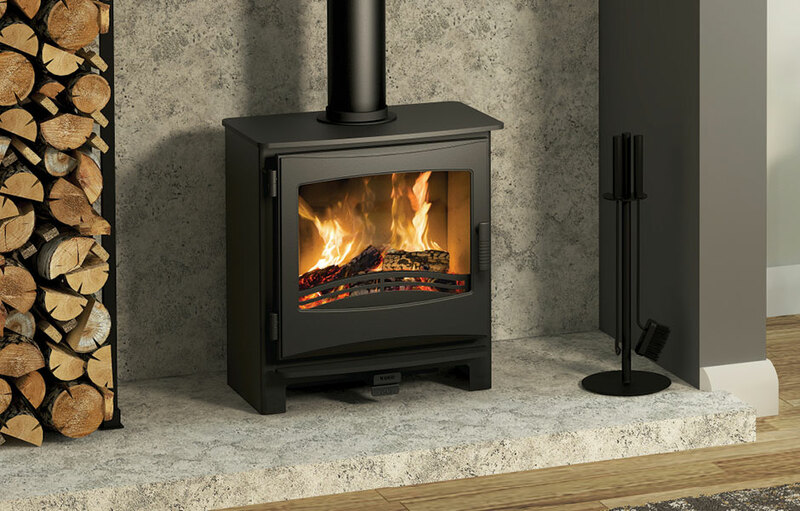 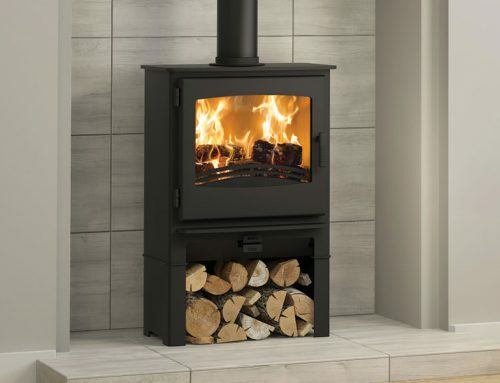 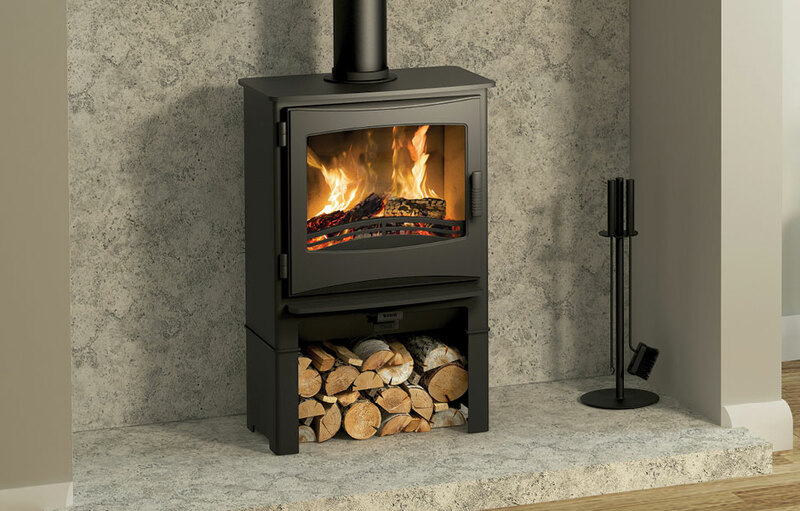 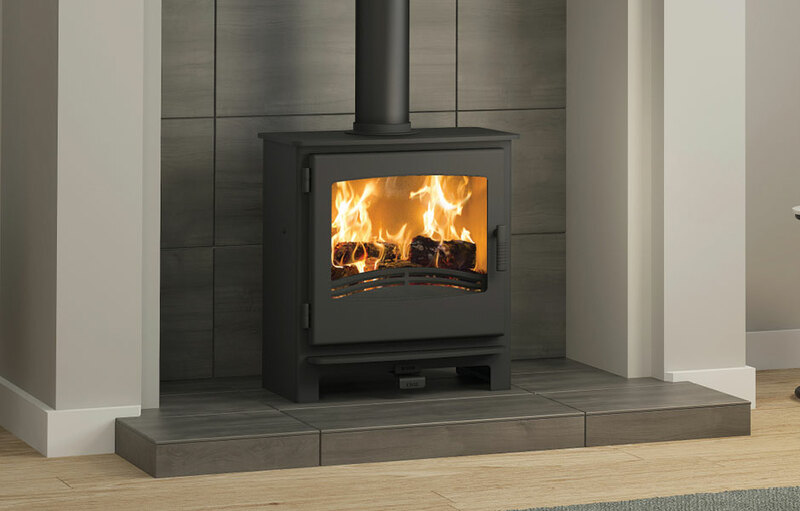 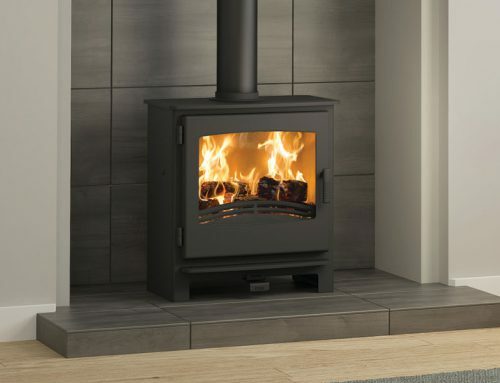 With a powerful heat output of 9kW, the all-steel Hotspur 9 woodburning stove has ample capacity to heat a large open plan room. 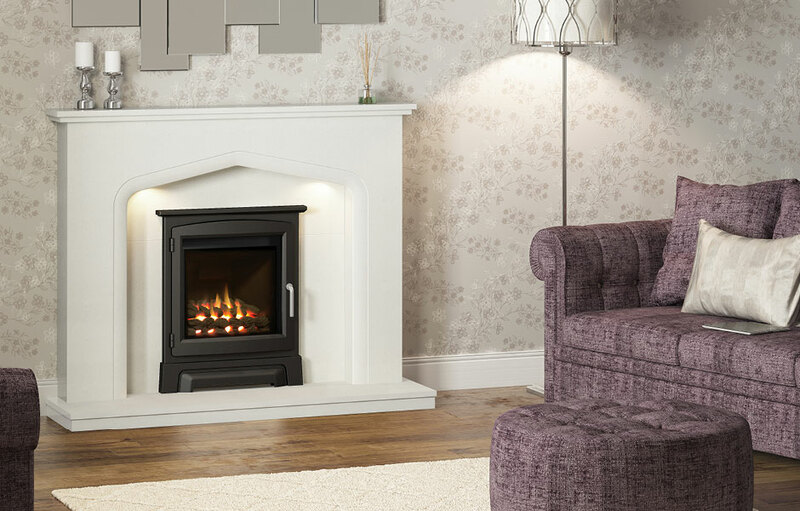 The full length Chrome handle adds a distinctive design and the large viewing window allows the flames to be enjoyed from the comfort of your sofa. 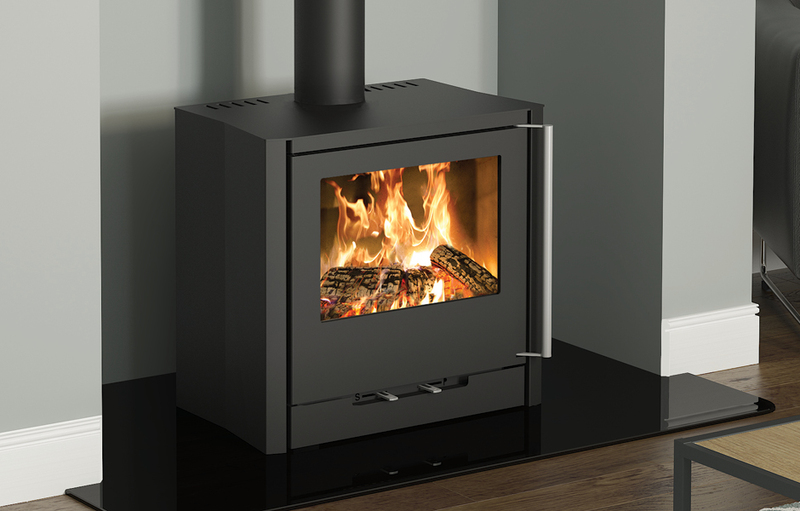 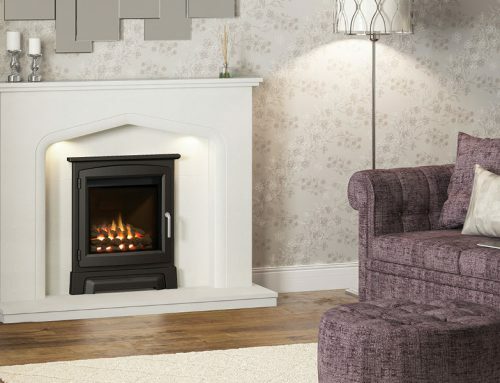 Its exceptional efficiency rating of up to 80% when burning wood makes it a desirable addition to the home. 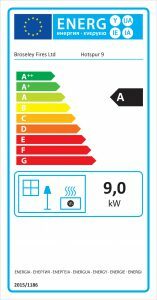 The Hotspur 9 offers lower emissions to comply with EcoDesign Ready programme, effective in the UK from 2022. 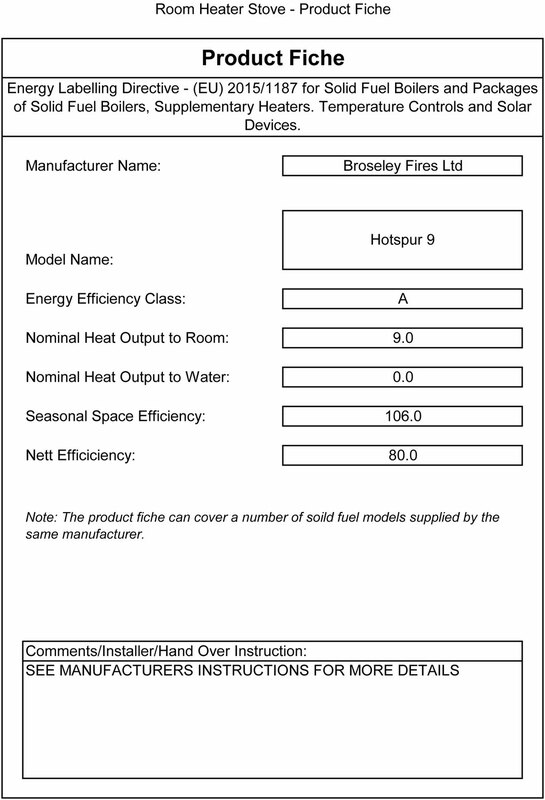 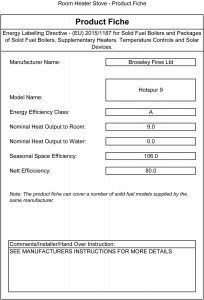 Broseley offer spare parts for the Hotspur 9 woodburning stove.